The brain, the spinal cord, and the nerves, together control the functioning of the body. When something goes wrong with any of these components you can have trouble moving, speaking, swallowing, breathing or learning. You can also have problems with your memory, senses or mood. These problems are collectively known as neurological disorders. Neurological disorders can occur as congenital defects, as part of old age or due to an injury from an accident. Most of these disorders require prompt medical attention and some could even be life threatening. The Department of Neurosciences plays an important role in our mission to provide comprehensive care to patients suffering from neurological disorders through the services of highly qualified and experienced consultants for the treatment of neurological conditions. 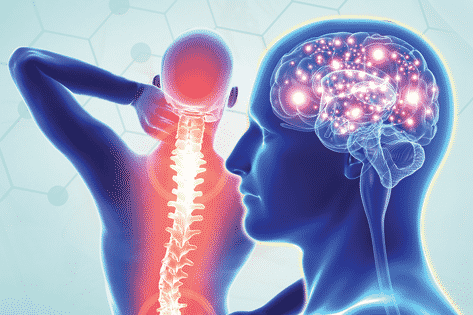 We also have a dedicated unit for handling neurotrauma, providing a comprehensive multidisciplinary care to critically ill patients suffering from traumatic injuries of the brain, spinal cord or the nervous system. The unit operates round the clock and has helped us earn a reputation of being the pioneers in neurotrauma care in the region, over the last 30 years.